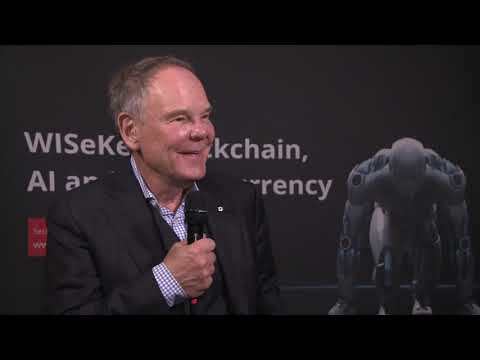 WISeKey Davos 2019 The Human as the Fulcrum to the Internet of Everything | Participants will receive a WISeCoin Wallet, a contactless hardware enabled wallet to offer security and ease of use for cryptocurrency users. WiseCoin was established to secure the Blockchain and the Internet of Things (IoT) world, which is increasing in complexity and becoming more prone to cyber threats. The First Ever Secure Blockchain Phone with Cryptocurrency Payment Capabilities. The WISePhone native Wallet will provide users with contactless access to their private key, allowing them to make contactless transactions and cryptocurrency payments using the WISePhone. 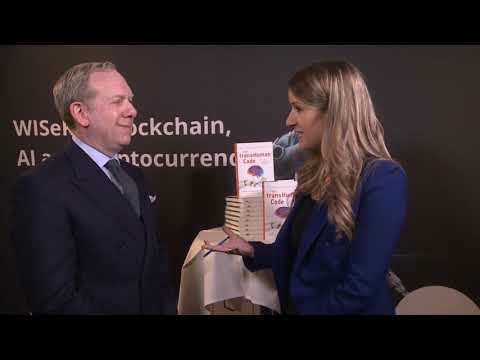 The TransHuman Code Book to be pre-launched at Davos during the TransHuman Code Event . This is a book about a simple truth. But not just any simple truth. This is a truth on which the world’s future hinges. If you and enough other people embrace it, we will have a real shot at ending global plagues like cancer, hunger, poverty and sickness. Innovation will flourish. Democracy will lead. Compassion will reach further. The simple truth is this: the greatest technology on the planet is the human. Get book now! Microsoft’s president and chief legal officer. Sr Managing Director, Group Leader of M&A. Generational Equity. CEO, BECKSTROM and Former Director, U.S. National Cybersecurity Center. Cofounder and Managing Partner at Humanitarian Ventures.